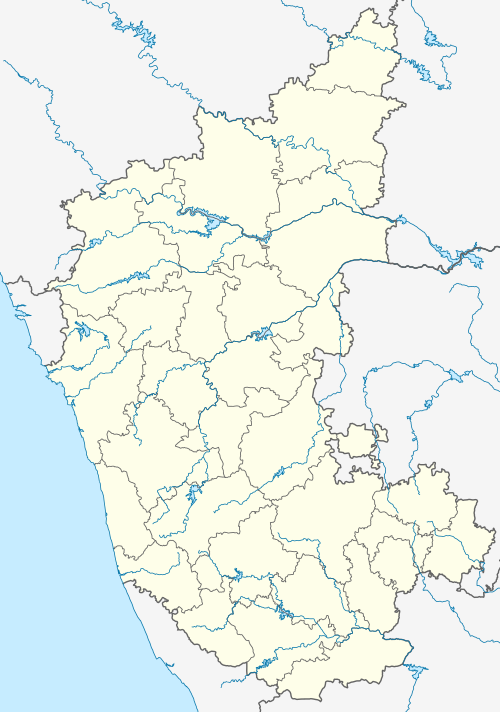 Karnataka state in India. The area is largely open plain, with few hillocks. It includes the districts of Bangalore, Bagalkot, Bijapur, Chitradurga, Davanagere, Dharwad, Gadag, Hassan, Haveri, Mandya, Tumkur, the eastern edge of Uttara Kannada.